Tottenham are still in with a chance of receiving a huge boost on the injury front as Hugo Lloris has suggested that he isn’t ruling out a return against Liverpool. As per Sky Sports, the World Cup winner was forced to sit out France’s game with Germany last week which came after he missed the 2-1 loss at Watford last time out due to a thigh injury. Michel Vorm deputised on that occasion, but he couldn’t help avoid defeat as Spurs dropped their first points of the Premier League campaign and conceded the same number of goals at Vicarage Road as they did in the opening three games with Lloris starting. 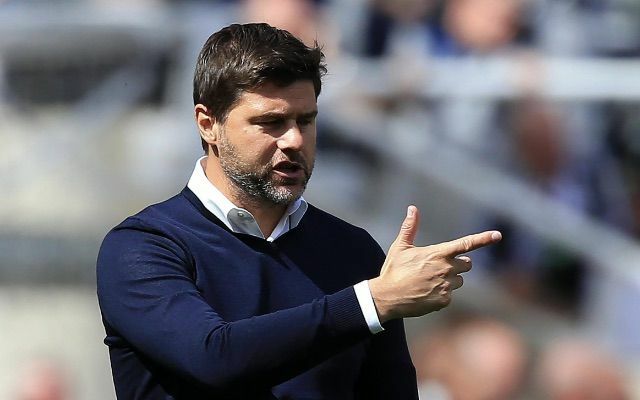 With that in mind, boss Mauricio Pochettino will undoubtedly be desperate to be at full strength as soon as possible, and that involves having his influential shot-stopper available for selection between the posts. The 31-year-old has been an ever-present for club and country in recent years, and he’ll be a major boost for Spurs if he can return against Liverpool on Saturday in the early kick-off as he has suggested that he isn’t ruling out his chances of featuring. That doesn’t sound particularly optimistic and so Tottenham fans will likely expect him to miss out. Nevertheless, the fact that he hasn’t closed the door entirely on a possible comeback will give them hope, and with Liverpool bagging nine goals in four games to start the season with a 100% record, Spurs will certainly need all the defensive solidity that they have to keep them out.